If there’s one place I’d like to visit, it is the part of California where you find giant sequoia trees. The Giant forest is one such grove in the western Sierra Nevada of California. 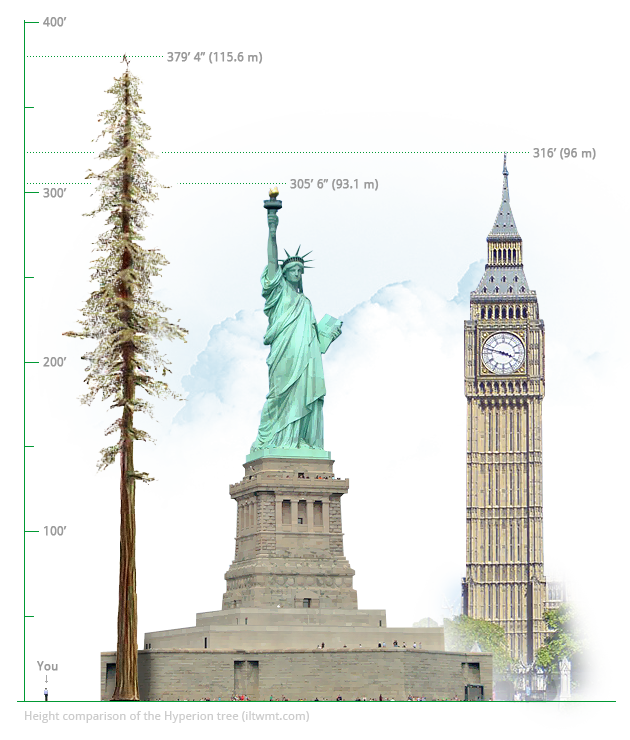 It is home to five of the ten most massive trees on the planet. While the President tree, 3200 years old, is another one of these Giant sequoia. It has seen hundred generations of humans pass by. Throughout its life it has survived a number of storms, fires, winters, earthquakes, and climate changes. And even today it grows faster than most other trees on the planet, adding one cubic meter of wood every year. Its trunk measures around 27 feet in diameter. In height, its topmost point measuring at 247 feet, is slightly shorter than the Giant Sherman. Still, the tree is massive. Its huge branches hold about 2 billion needles (leaves), which is more than any other tree on earth. It is so huge that until recently it hadn’t been captured in a single photograph (excluding satellite shots and other such smart ideas). A team from National geographic magazine joined scientists to study and photograph the tree. At Herod the Great’s palace in Masada, Israel, from the year 1963 to 1965 an excavation was carried out. It was an excavation which blew everyone’s mind. As a result of this archaeological endeavour, an ancient jar containing date palm (Judean Palm) seeds was unearthed. The radio dating of these seeds confirmed that they were about 2000 years old. Like all other excavated material, the seeds too were sent into a safe storage at the Bar-Ilan University. For the next 40 years, these seeds remained in the storage. In the year 2005, a researcher, Elaine Solowey, decided to plant the seed. Elaine was pretty sure that a 2000 year old seed would be totally dead by now, and there’s a little chance it would even sprout. She went ahead anyway. Elaine did a deep research on how to revive old seeds. Then, she first soaked them in hot water. And then in a nutrient rich solution. Finally they were put in contact with an enzymatic fertilizer. The tree has been named Methuselah after the oldest person named in the Old Testament of the Bible. Today the plant still continues to grow and has even made its first flowers. I have written about sloths in the past. In that post, we appreciated the way their bodies are engineered to stay inverted for most of their lives. It turns out, a bat’s body is designed (rather evolved) in a similar way, which enables them to relax and sleep upside down. In this post, I would like to discuss – why did they evolve this way and how do they do it? How can bats manage to sleep like this? Humans sleep in a horizontal position, cows sleep with their eyes open, horses sleep in a standing position, and of course, bats sleep in an inverted position. What makes an animal sleep in the position they do, is basically their anatomy – the way their bodies are designed. While sleeping upside down might seem as an anomalous behavior to us, it is a normal position for the bat’s body. Like we don’t exert energy when we are lying down, bats’ bodies don’t consume extra energy for hanging down like that. Firstly, a bat’s claw is like a hook. A better way to understand why this helps is, to look at a converse behavior – the way a human hand works. We use up energy to contract tens of muscles and make up a hook with our fingers; this is not a normal state of our hand. Also, our relaxed hands are open where we don’t exert any energy and we sleep with our hands in that position. A bat’s claws are designed in a completely inverse fashion; they are hooked in the normal position. They don’t take up energy to make them into hooks, they are like that. And they sleep like that – which enables them to hang without using energy. So, unlike our hands, a bats’ closed fist is their relaxed position. They have to contract tendons and use energy to open them up. This anomalous talon design allows them to hang in a relaxed position. Secondly, unlike every other bird, a bat can’t take off from an upright position, or from the ground. They have to be inverted to start flying. This is because they have relatively weaker wings which can’t make them fly from a stationary position. Think of an X-51A Waverider, which has to be carried on a B-52 plane and dropped down to start a flight. They drop down for a very small amount of time and beat their wings vigorously to start a flight. Since, they have to wake up inverted to go flying and catch a meal, they go to sleep like that. Why did they evolve this way? By hiding up in a place where not many predators would look – under a bridge, roof of the cave and dark tree canopies. Also, at places like these, they don’t have to compete with other birds for a place. And by escaping quickly in case of an attack by attaining instant flight [see above].